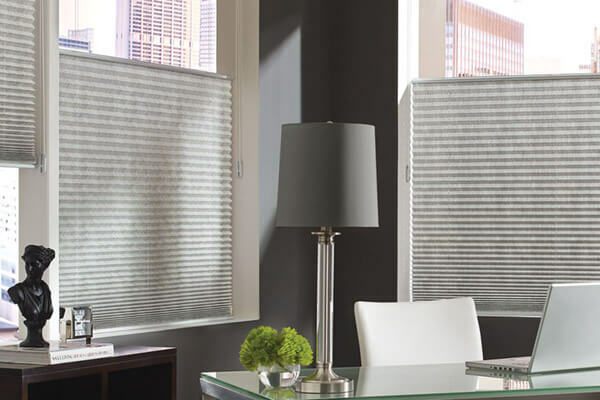 Browse our large collection of Hunter Douglas window shades to find the ideal window treatment for your interior space. 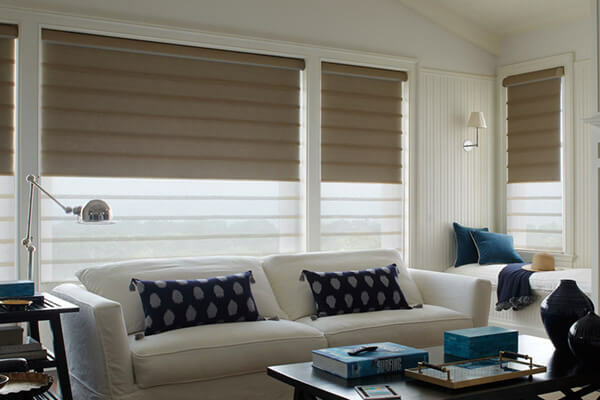 From soft-fold roman shades, to light-diffusing sheer shades, Custom Shutters by Doyle has over 20 years of experience installing custom window shades in Kansas City. Custom-made roman shades from Hunter Douglas combine the convenience of a shade with the attractive, welcoming appearance of soft folds. 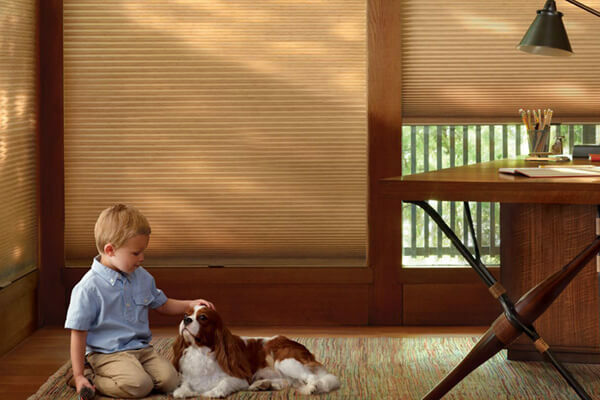 Precision engineered roller and solar shades deliver minimal light gap and quiet, flawless operation. 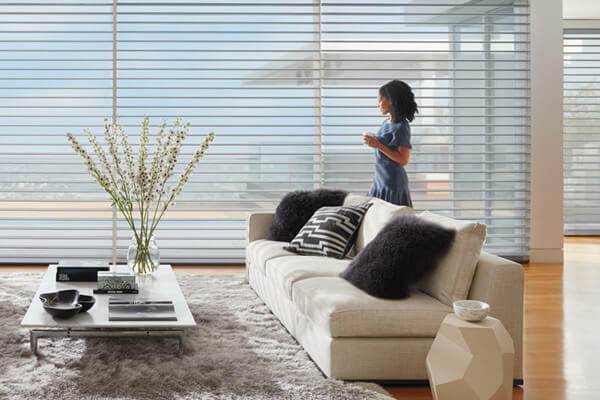 Cellular shades from Hunter Douglas feature unique honeycomb construction which adds energy-efficient insulation and beauty to your windows. 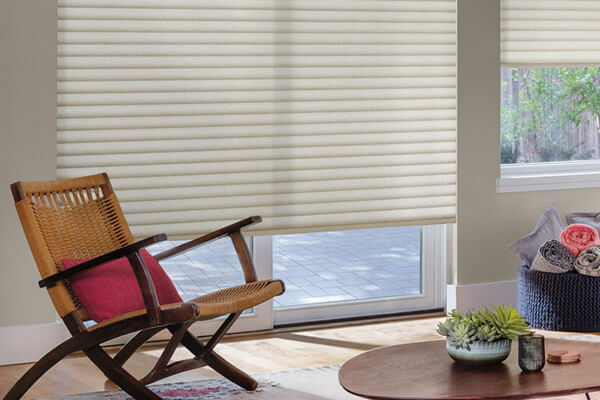 With bold, modern colors and patterns, pleated shades will elevate your room decor while also protecting your budget. Thanks to light-diffusing sheer fabric panels, sheer shades tame the harsh rays of the sun and offer subtle privacy to your living space.